Da Nang beach possesses a unique beauty along with the attraction by smooth white sand and blue water. 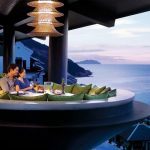 The coastal hotel services are considered as the best one by visitors. The Da Nang hotel system from low cost to high quality has a good service. Along with a series of exciting sea events and major international programs, the launch of exciting sea tourism activities…, the combination of festival tourism and sea tourism is indispensable for visitors to Da Nang. Renowned for its long coastline and attractive natural landscapes, Da Nang is increasingly attracting many domestic and foreign tourists. 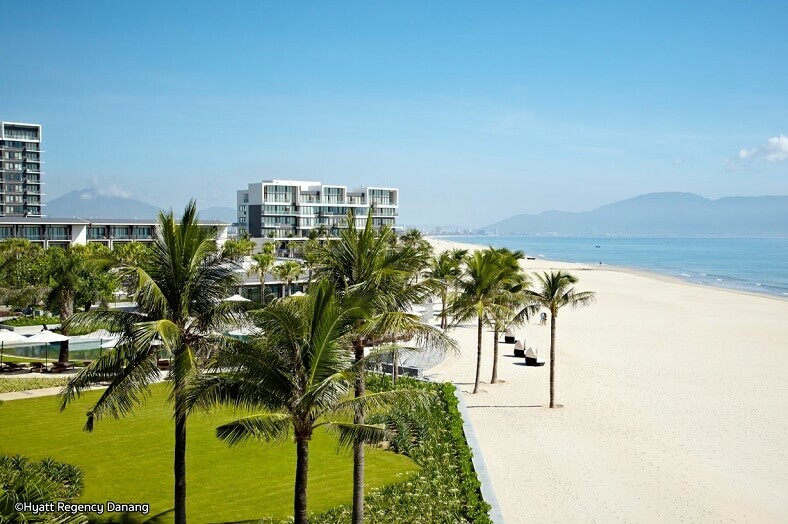 When traveling to Da Nang, you cannot miss visiting the most beautiful beaches in Da Nang below. My Khe Beach is named one of the most attractive beaches in the world by Forbes Magazine. With a coastline stretching up to 90m, fine white sand beaches and blue sea in combination with a series of high-end hotels, motels, and beach resorts, My Khe Beach is the ideal stopover for tourists. Beside, swimming at My Khe Beach, there are many interesting activities such as coral diving, boat racing, sea flashmob … and many other attractive sea games. Pham Van Dong center beach: Pham Van Dong Beach is located at the end of Pham Van Dong Street, from Han River Bridge straight to the sea. This is a large beach, but not very deep so it is very convenient for swimming. The fine white sand stretches, attracting the youngest foreigners who are interested in sunbathing. On the shore, there are many green trees and beautiful lawns. 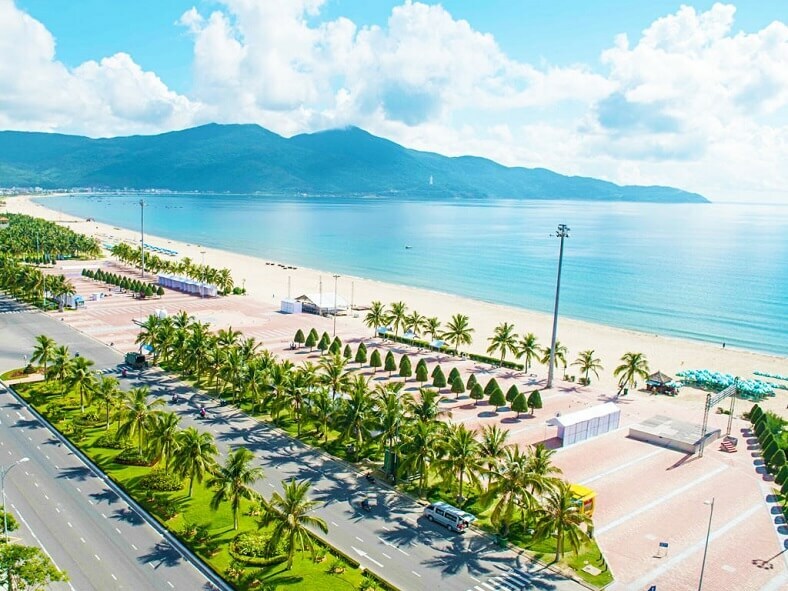 The front part is planned to become the East Sea Park which is also the place to organize many events – big sea festivals of Da Nang annually. T20 Beach: Before 1975, the United States established entertainment facilities in here to meet the needs of American troops. This is also the earliest beach in three beaches of My Khe. 1-2-3 Beach: This beach is most visited today and became the main beach in My Khe because of its high security. Especially, when coming to Non Nuoc beach, visitors are able to admire the whole beautiful scenery and watch the extremely romantic sunrise or sunset on the sea. Non Nuoc Beach stretches over 5km and is connected to many other beaches with beautiful white sand and clear blue sea. It is a truly romantic place for relaxing moments. Moreover, Non Nuoc Beach is located at the foot of Ngu Hanh Son Mountain with green pine trees so the air is very fresh and suitable for traveling. Bac My An Beach in the Ngu Hanh Son District is about 7km from the city center, with a 4km coastline, fine white sand, clear blue waters and high-end resorts. Bac My An is considered as one of best international resorts in the world. Bac My An area has 5 beautiful beaches, including T18, My Da Da Dong 2, My Da Dong 3, Bac My An and Furama area. You can choose the place which is suitable for your needs and budget to facilitate the visit. Address: Bac My An Ward, Ngu Hanh Son Dist., Da Nang City. 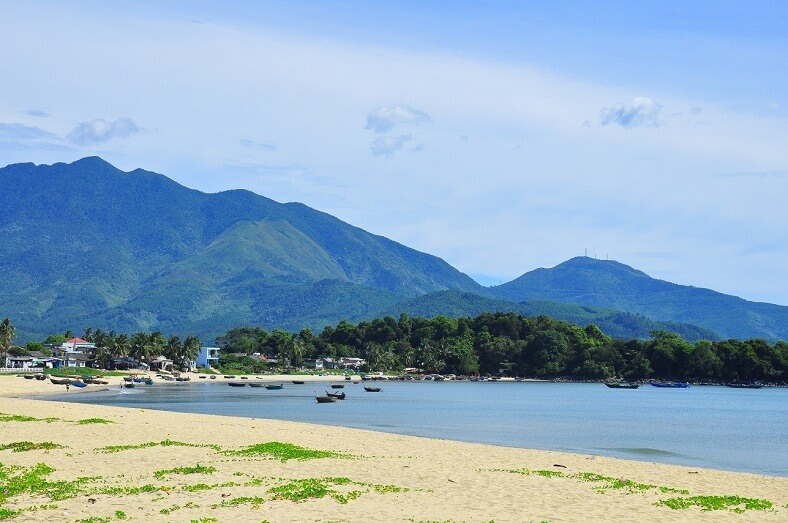 About 17km from Da Nang city to Northwest, Nam O Beach has a moderate slope, at the foot of the mountain, with a charming landscape suitable for swimming and fun activities on the sea. 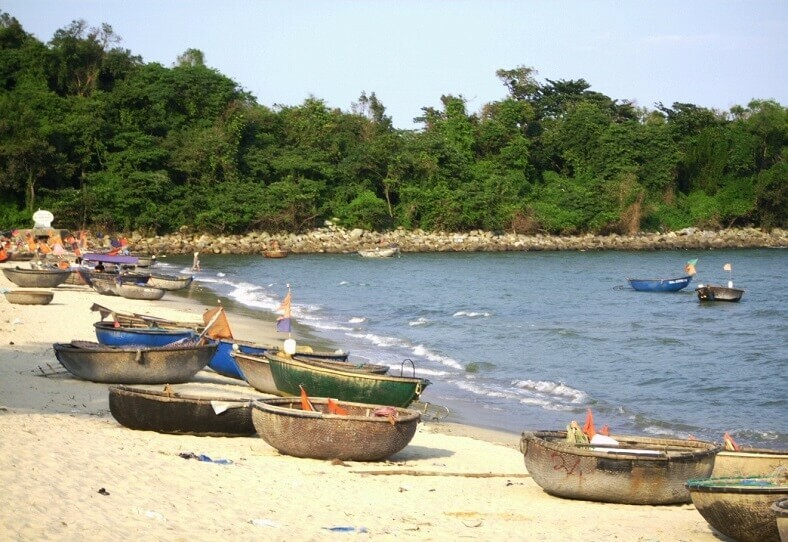 Going to Nam O Beach, you will discover the features of famous traditional areas such as Cam Le sesame cakes or traditional weaving and traditional festivals. Xuan Thieu beach is one of the most beautiful Da Nang beaches. Located in Xuan Thieu Ecotourism Area, Lien Chieu District, before the US military occupied, Xuan Thieu beach was called the Red Sea because the sun rising from the sea made this area turn into red. The sea water in Xuan Thieu beach is very clean and green with a romantic natural landscape as a fresh picture among busy Da Nang. From the center of Da Nang city, about 8km to the Han river bridge, Son Tra peninsula is surrounded by beautiful beaches such as Nam beach, Rang beach, But beach, Tien Sa beach, Con beach and Bac beach … The beaches in Son Tra peninsula have the steep slope and blue water which are very suitable for resort services. The period from March to the end of September is the time of the most exciting tourist activities in Da Nang. The sea has become one of its own markers when we refer to Da Nang. 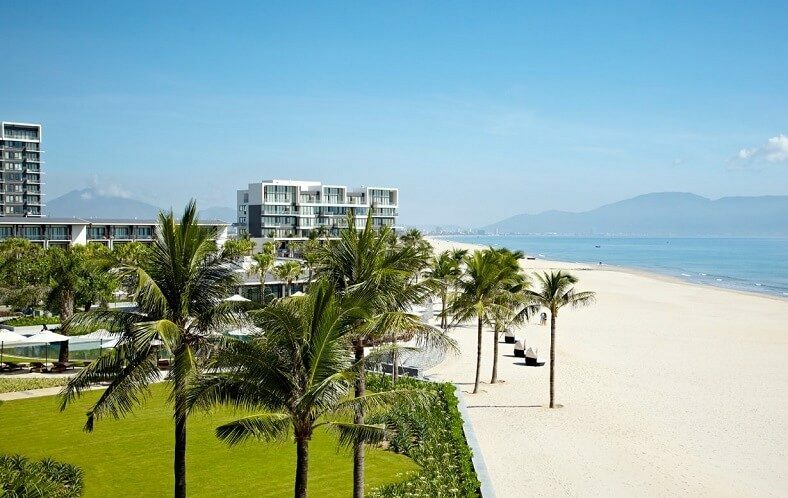 Da Nang Beach has been voted by Forbes as one of the most beautiful beaches on the planet. Da Nang has also received many awards for hotel services and customer care in Vietnam. Da Nang beach always welcomes tourists to visit and relax. With the article about the most beautiful beach in Da Nang, we hope that it can help your trip more interesting and attractive. Have a nice trip! 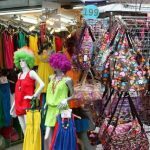 Lost In Vibrant Pratunam Morning Market!